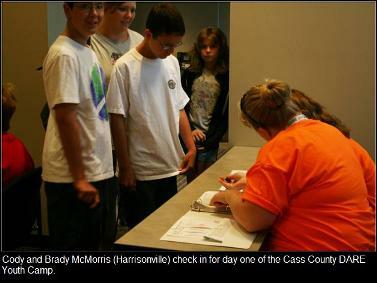 Cass County DARE Unit Youth Camp. 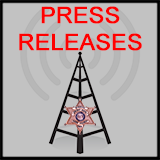 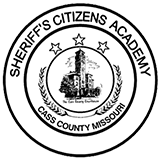 On Tuesday and Wednesday (July 14-15) 50 students from nine school districts in Cass County participated in the Sheriff’s Office Third Annual Youth Camp for DARE students. 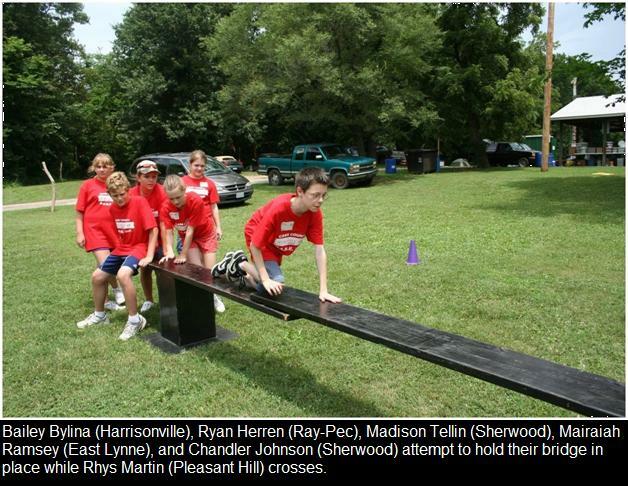 Students from Drexel, East Lynne, Harrisonville, Midway, Pleasant Hill, Peculiar, Raymore, Strasburg, and Sherwood, were chosen to attend the two day camp held in Harrisonville. 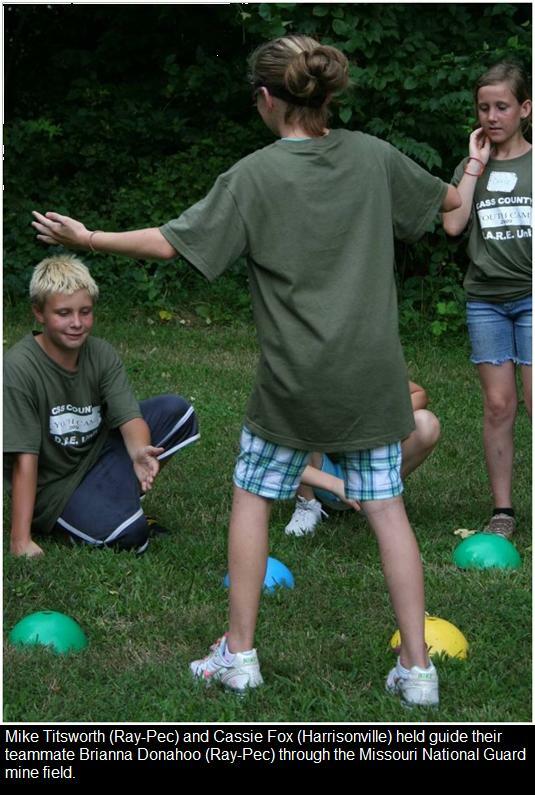 Students spent the first day meeting new friends from around the county as they were organized in teams. 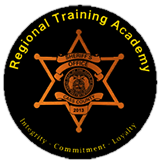 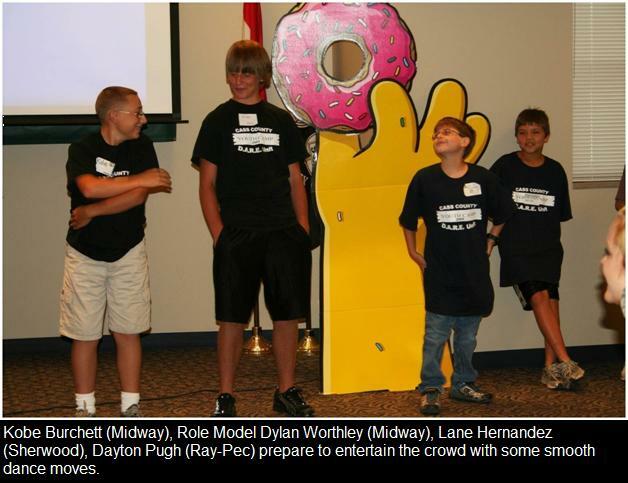 Each team was then lead by High School students from area schools during the team competitions and presentations. 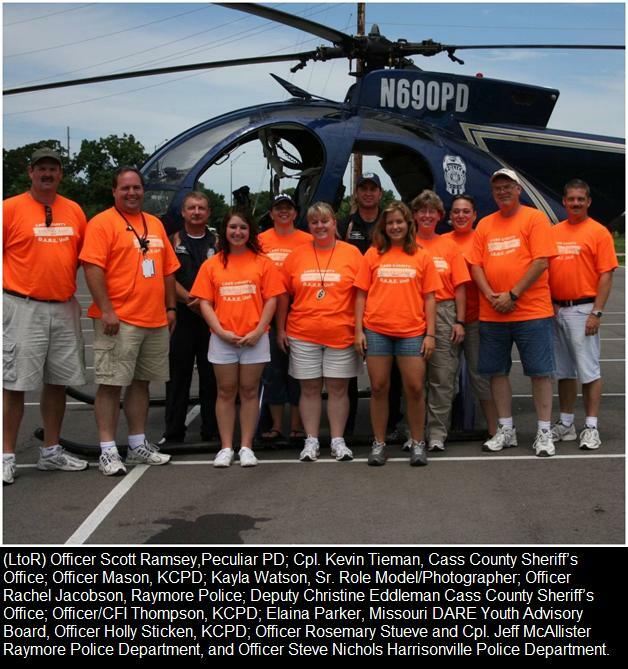 DARE Officers from Raymore, Peculiar, Harrisonville, Kansas City Police Department and the Cass County Sheriff’s Office hosted the event. 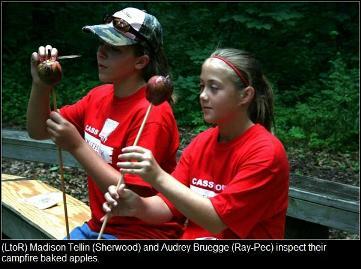 Students spent the first day participating in a scavenger hunt, campfire cooking, & fishing derby at Camp Reeder. Everyone was then treated to a free lunch from Harrisonville Sonic before an afternoon on the Missouri National Guard Teams Course and swimming at the Harrisonville Aquatic Center. 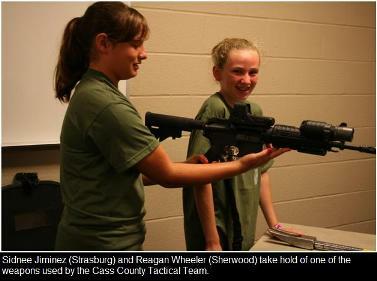 On day two campers spent the morning with guest presenters that included the Harrisonville Fire Department, Cass County Tactical Team, Grandview K9, Lee’s Summit Bomb Unit, & BATF K9. 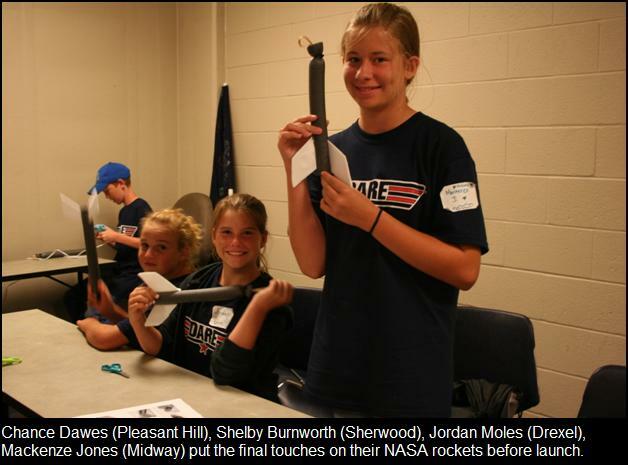 The teams then enjoyed lunch courtesy of Cass County Meats and Raymore Price Chopper before an afternoon of hands-on NASA experiments and projects. 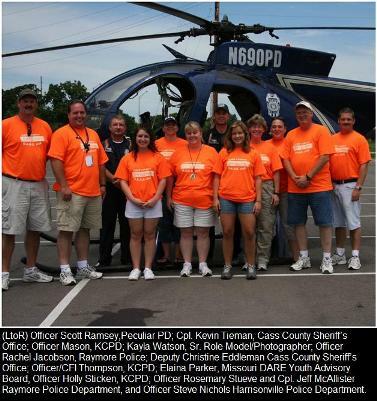 DARE students and Officers were also treated to a surprise fly-in by Kansas City Police Helicopter. 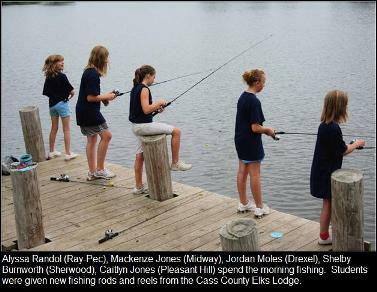 All the students received free t-shirts, bags, and other giveaways paid for by a donation from the Harrisonville Wal-Mart Distribution Center along with new fishing poles and wrist bands donated by the Cass County Elks Lodge. The camp was concluded with an awards ceremony and slideshow for parents.